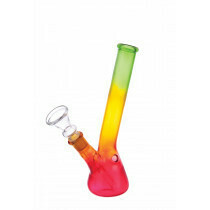 We offer all kinds of bongs, pipes and shisha's! From classical shishas to small glass blown pipes. 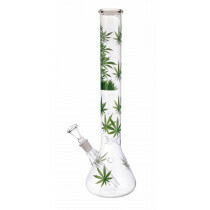 You can also find all types of accessories here. 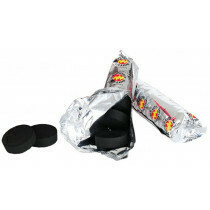 Our huge assortment offers a wide variety of sharply priced products. 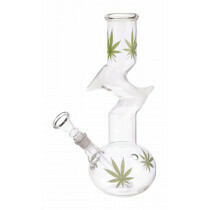 So don't hesitate and order something now from our waterpipe, bong and shisha store at Grasscompany.com online head shop!